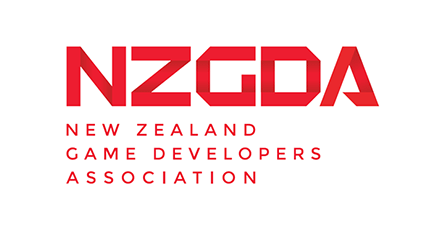 Weta Workshop’s gaming division, known internally as ‘Gameshop’ is currently looking for a dependable, committed QA Analyst to join our team onsite in Wellington and help us build the next generation of immersive, spatial computing experiences. A44 are expanding their team and are on the hunt for talented and passionate game developers! As a 2D Environment Artist, you will be working closely with a small game team of designers, artists and programmers on one of our new games! You will draw/paint beautiful conceptual and 2D game artwork for in game scenery and interior. As a Senior Artist, you will be working directly with a Product Owner on Runaway games. Your role will be varied – creating new characters, new sets of creatures, decorations and environments. You will work closely with our researcher (who provides the initial details on new species and sets), our developers, other artists and Product Owners. We have exciting new games to roll out over the coming years, and we need more game programmers to help this happen! Come join our team at Runaway as we iterate on our current titles and create the future titles in our portfolio. Runaway is a self publishing studio – we create original IP titles for Free to Play Mobile. RocketWerkz is looking for a Junior or Intermediate level 3D artist to join the team. Your role will be on an unannounced project using Unreal Engine 4. 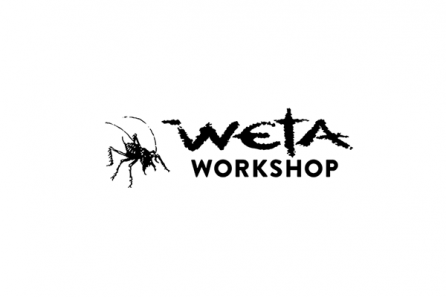 Weta Gameshop are currently looking for an exceptionally talented Producer to join our team in beautiful Wellington and help us build the next generation of immersive, spatial computing experiences. XR Technology is looking for mid- to senior-level game developers to work on a cutting edge mixed reality entertainment experience. We have a full-time customer support role available, moderating in-game chat and assisting our customers in forums and via email. We’re looking for a strong PHP programmer to join our web team and work on the Path of Exile site. We’re looking for a talented Senior Online Programmer who loves keeping backend services running smoothly, while improving them and adding functionality. Game product teams are multidisciplinary, and we want someone who wants to work with them to bring success through collaborative problem solving. 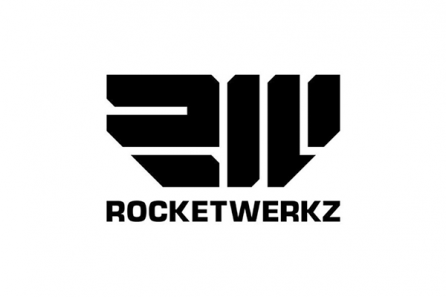 RocketWerkz requires an Intermediate Programmer to work on an unannounced project with both art and design teams.